Having a hard time to sleep? 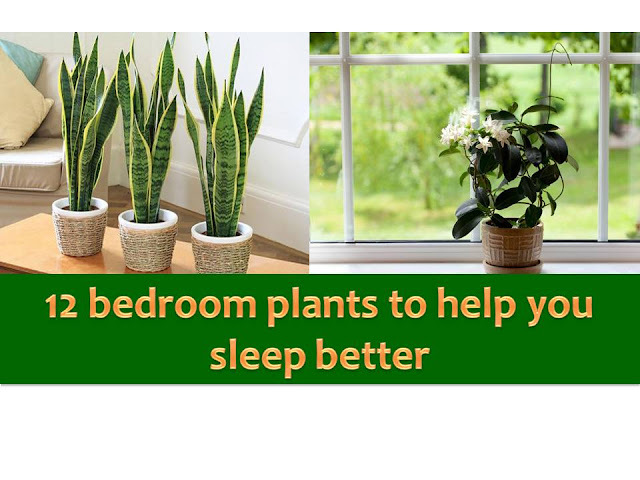 Consider growing plants in your bedroom that promotes a good night sleep. Here are 12 different kinds of plants to consider in your nightstand or bedroom windows. According to studies, it gives a good quality of sleep, purifies the air and good mood. 1. Jasmine – the study shows that this plant has a gentle, soothing effect on mind and body. It reduces anxiety level that leads into a good and sound sleep. 2. Lavender – one of the most well-known plants that induce sleep and reduces anxiety levels. 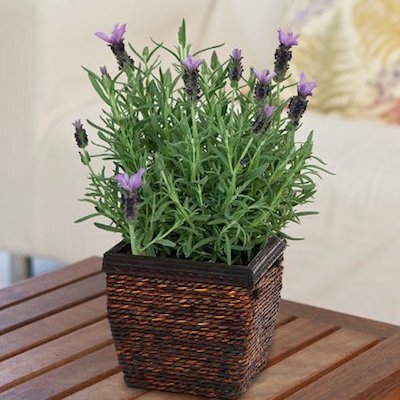 Lavender scents are shown to slow down heart rate, lower blood pressure and levels of stress.In women, lavender has been shown to increase light sleep, and decrease rapid-eye-movement (REM) sleep and the amount of time to awake after first falling asleep, with opposite effects in men. 3. 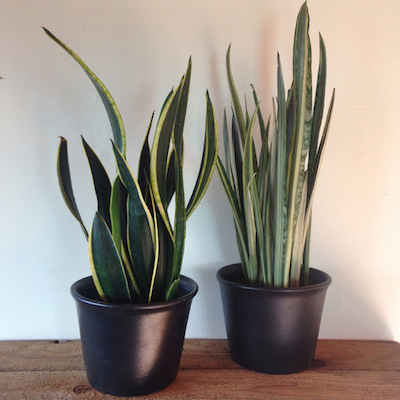 Snake Plant (Mother-in-Law’s Tongue) – this plant helps improve indoor air quality. It emits oxygen at night time whilst simultaneously taking in carbon dioxide – something we naturally produce when breathing. All this leads to a purer quality of air and a better night’s sleep.The Snake Plant also filters some nasty but common household toxins namely formaldehyde, trichloroethylene, and benzene from the air. 4. 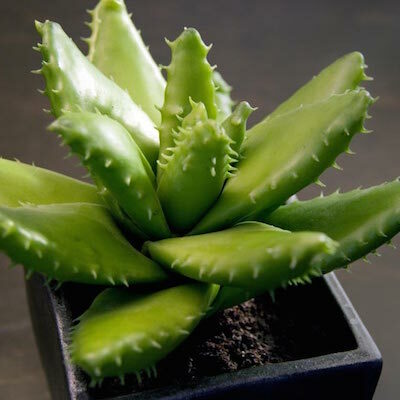 Aloe Vera – like a Snake Plant, Aloe Vera also emits oxygen at night giving way for a more restful sleep. 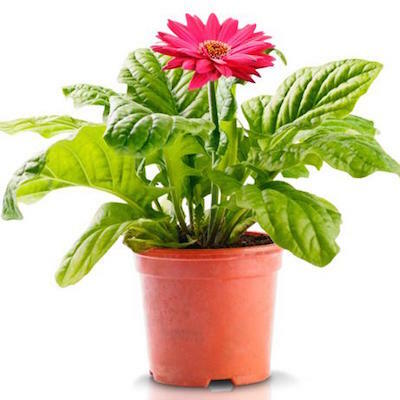 You can keep it in bedroom window as it does not need a lot of direct sunlight and doesn’t require frequent watering. 5. 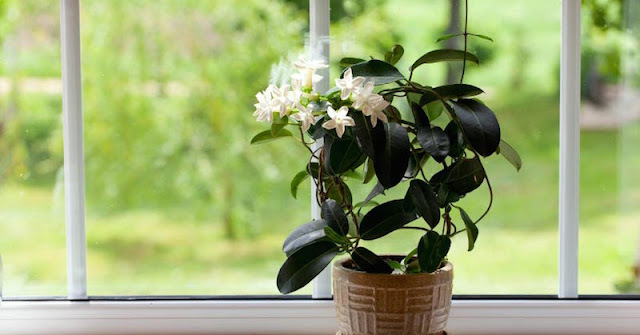 Gardenia – popular plant for bedrooms. 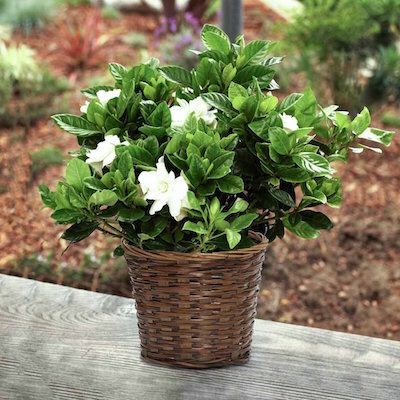 According to studies, keeping gardenia in your room may help achieve a better quality of sleep as Valium in relieving anxiety and promoting sleep.This plant is mostly recommended to those who are suffering insomnia and anxiety. 6. 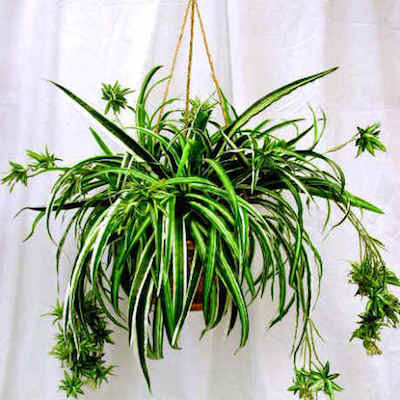 Spider Plant – another air cleaning plant. The study reveals that spider plant removes around 90% of the potentially cancer-causing chemical formaldehyde from the air.Spider plant also absorbs odors and fumes as well as sustaining oxygen levels in the room, promoting better sleep. 7. 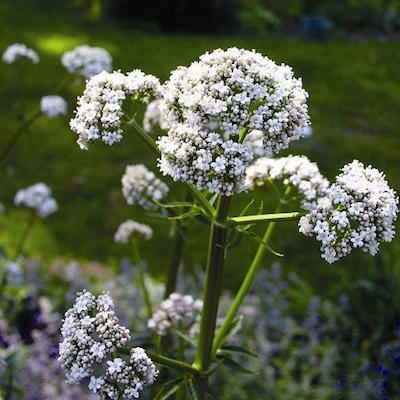 Valerian – by simply inhaling its scent, it will help you fall asleep quickly and gives you a good quality of sleep. 8. 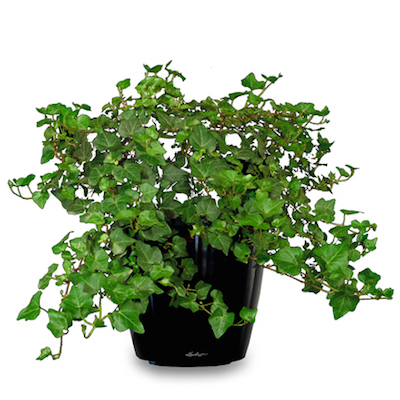 English Ivy – another air purifying plant. The study shows that this plant can improve symptoms of allergies or asthma, which has a big effect on the quantity and quality of sleep. 9. 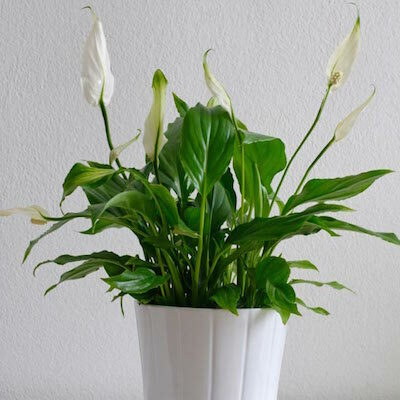 Peace Lily – this plants helps filter harmful benzene, trichloroethylene, and formaldehyde toxins. The moisture given off by these striking flowers can boost a room’s humidity by up to 5%. This suppresses airborne microbes which can lead to allergies and also helps relieve those irritating dry noses and throats that keep you awake all night. 10. 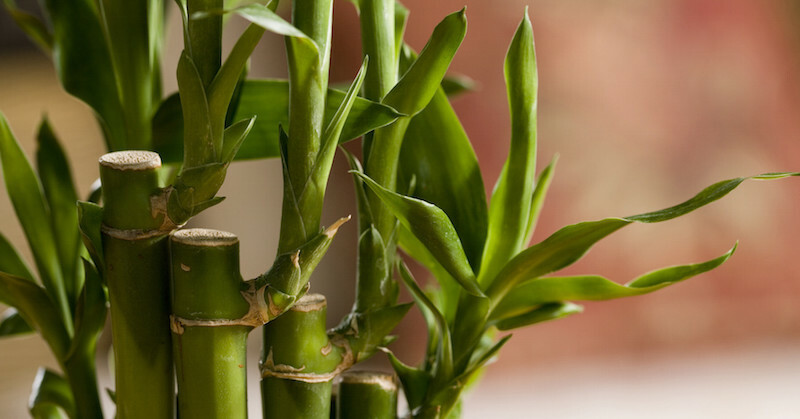 Bamboo Palm – also known as Reed Palm, this plant is also a fantastic air purifier. 11. Gerber Daisies – comes with pink, orange, yellow and white. These bright and cheerful flowers releases oxygen at night, which helps you breathe easy while you snooze. If you suffer from apnea or allergies, then these daisies are definitely recommended. 12. 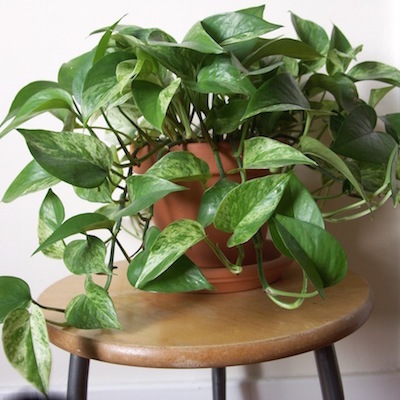 Golden Pothos – this is another exceptional air purifying plant. Not only will you have a better quality of sleep, this plant is easy to grow and nurture. All it needs is two hours sunlight in the morning and little water once a week. A place where family members, friends, and guest can recline for a morning rest or afternoon relaxation. Much of the family’s dining and entertaining activities can be done in the Lanai area especially if you are in tropical weather like the Philippines. The Lanai is an outdoor roofed patio is a heart center of a Hawaiian home, but even if your house is not a Hawaiian type, you can have a beautiful Lanai when you bring outside your living room. 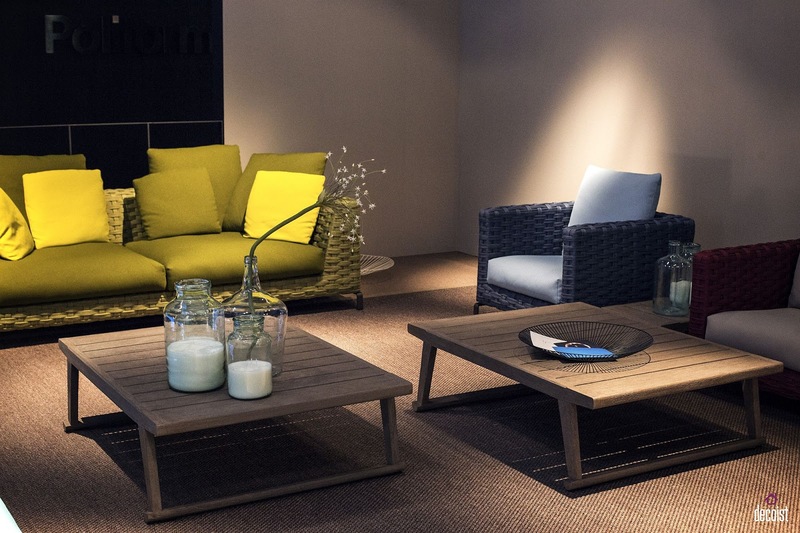 A couch or a sofa is another best option for sleeping, napping and even cuddling with your loved ones. This is the reason why our sofa should be comfortable enough for our relaxation. This modern and masculine structure house is a property of actor Gerald Anderson. The house is considered to be an achievement of Gerald from his earning in showbiz. Clean, beautiful and wide bathrooms. This is a dream of many for their dream house if only space allows us. 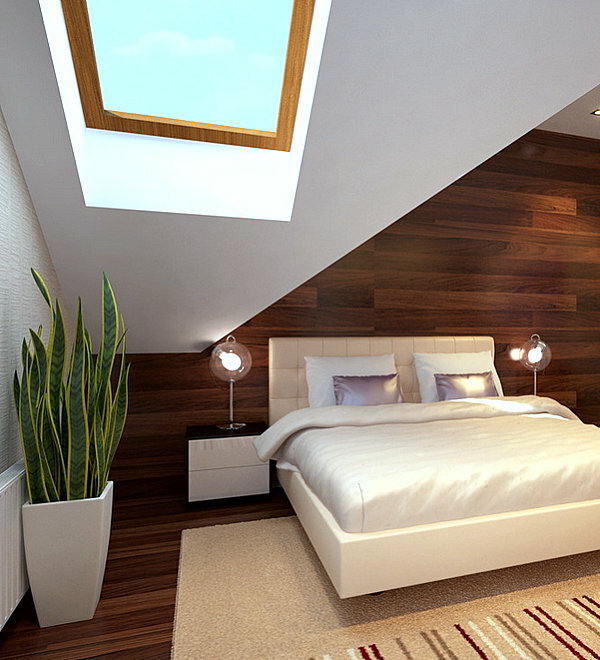 A wide bathroom allows us relaxation and comfort to the highest level. In this post we feature, medium to the big and classy bathroom you will love for your own house. You may also take a look at some designs inside the bathroom you can re-create on your own, such as mirrors, shower, bathtub positioning, floor tile design and even lighting design. Urban Gardening: How to Plant Vegetable In Your Small Space?